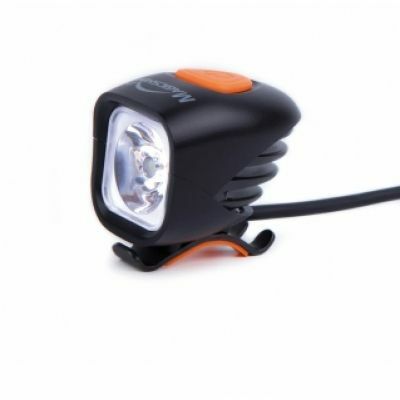 This compact self-contained light is great for commuters ot to carry in your pocket or pack for a backup Front Bike Lightto get you out of the woods. 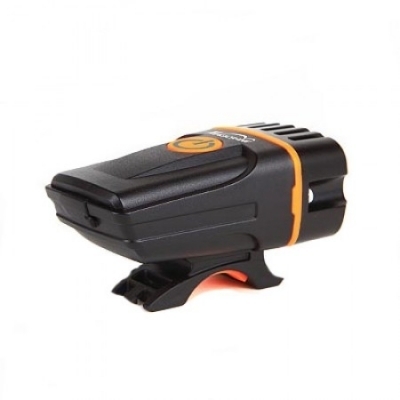 At only 8cm by 4cm its easy to take it with you were ever you go. 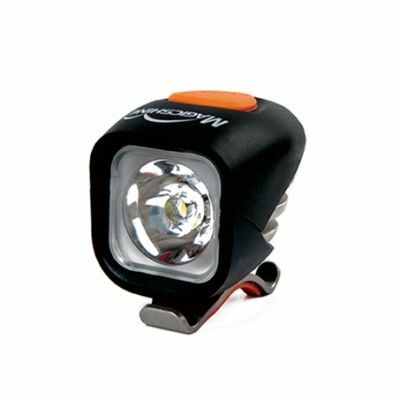 It also makes a great hand held flashlight. 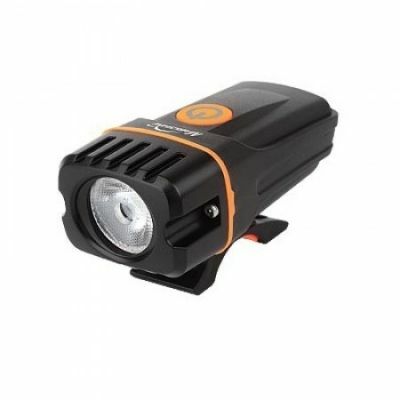 Its 160 actual tested lumens is plenty to light up the road ahead and be senn by oncoming traffic, even in the daytime! The top mounted switch changes colour to indicate the remaining battery life. 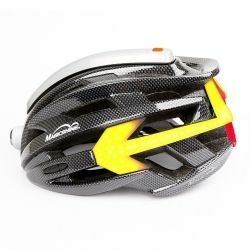 The light is also fully waterproof rating IPX4 so no need to worry about the rain. 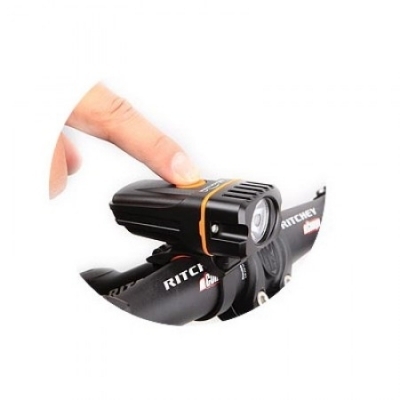 The light is so easy to mount on pretty much any handle bars using its adjustable strap, there is no tools needed so you can mount it in a couple of seconds.